Experience the traditional side of Spain away from the sunbathing tourists on the coast in the beautiful province of Alava in Spain. The gorgeous towns and countryside are filled with quaint features and designs, all of which you can study and discover for yourself in the peaceful surroundings. Picturesque bridges across calm waters, rolling fields of sunflowers with a mountainous backdrop and intriguing rocky formations all make up the variety of wonderful landscapes in this charming Spanish region. 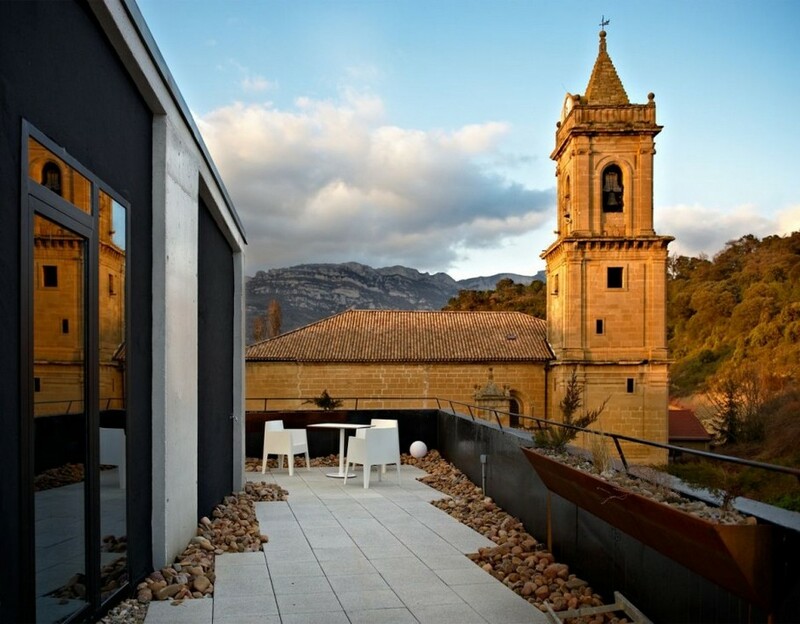 Beautifully designed luxury hotels in Alava are a must, so that you are able to experience all the traditions and cultural quirks which make this part of Spain so wonderfully unique.